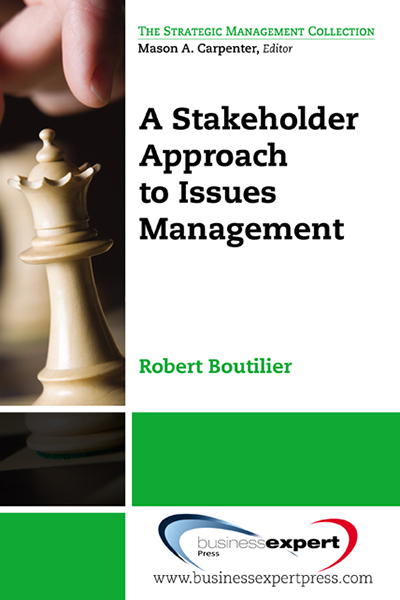 Robert Boutilier, PhD., is a researcher, author, and consultant. He is president of his own social research consultancy (www.stakeholder360.com), an associate of the Centre for Sustainable Community Development at Simon Fraser University, Vancouver, and a senior associate at the Australian Centre for Corporate Social Responsibility, Melbourne. Robert has conducted research on stakeholder issues from the jungles of Papua New Guinea to the peaks of the Peruvian Andes and in several developed world capitals as well. He is a regular conference speaker and has published scholarly chapters in edited books, and academic articles in Human Development, Journal of Business Ethics, Journal of Corporate Citizenship, Journal of Experimental Social Psychology, and Resources Policy and Sociological Quarterly.